The logistics requirements in an international food company are demanding. Our colleagues do more than merely controlling the proper storage and safe transportation of the goods. They also make sure that the materials needed are available at any point along the supply chain at the right time. Every day employees in the logistics department of the Uelzena Group move hundreds of pallets. They procure, store and make available raw materials, packaging materials, semi-finished and finished products. This is a job for people with an overall view. 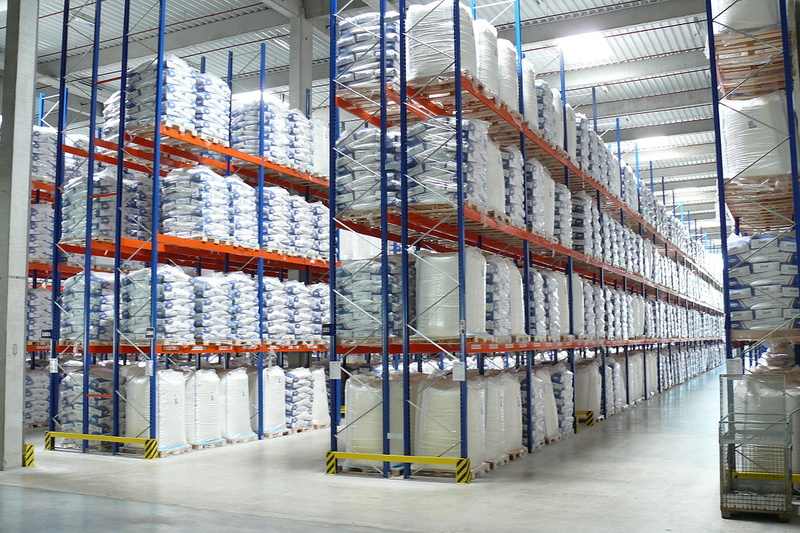 In the cold and dry stores at the individual sites, warehouse specialists and warehouse logistics specialists organize the daily business. The central processes are controlled from Uelzena where the commercial teams take care of order processing, dispatch management and international trade which includes elaborate export documentation and certificates. The planning and management of pallets and containers also belongs to the logistics tasks. Many different product groups and markets provide a broad field of activity for our employees. We cooperate with numerous service providers that have to meet high food quality requirements in their segments. We have many internal and external customers and we use a range of different transportation methods ranging means from tank trucks to sea containers. There are a lot of challenges associated with this because the supply chain has to be optimally organized every day. This is why we are looking for proactive colleagues who like to organize and like to work in a team. The logistics department is not just one important interface between the various departments in the company; it is also the binding link between suppliers and customers. Furthermore, our employees must have an appreciation for foods and their special storage and transportation requirements. The Uelzena Group is constantly growing and with that its logistics department. We are also increasing our international business. Our colleagues work in a small but powerful team to keep the products and information flowing along the supply chain. We face daily challenges again and again in order to bring the right things to the right places at the right time.